The CyanogenMod team took to their blog and Facebook page a few minutes ago to explain some shocking news to the Android community. Back in the day, before CyanogenMod was the huge name that we know of it today, CyanogenMod.com was purchased and donated to the CM team since things were smaller back then. The same person has been in charge of the large domain for the past 3 years, but that person is now erasing Cyanogen’s website and shutting things down across the web as we speak. In their blog post the team says that the owner of the domain name was caught impersonating Steve Kondik, the creator of CyanogenMod, and using that false name to do some shady referral deals. The team approached the owner to ask to take control of the domain and he declined, saying that he would like $10,000 for it. Something that the CM team neither had the money to do or wanted to do in the first place. Today, he has started to do that and the CM team explains that their web presence is “slowly expiring out of the Internet and being replaced by blank pages and non-existing sites.” They also mentioned that from now until further update, any @cyanogenmod.com emails should be considered discontinued. The team is in the process of getting the control of their domain and presence back, but who knows how long that will take or if they will. We are unsure of how this will affect people from downloading some of their favorite ROMs as of yet, but CM said in their post that they will keep us posted. The final part of their post stressed that their goal with CyanogenMod is not a monetary gain and that they were “deeply hurt” by this whole situation. It’s shocking to see something like this happen to CyanogenMod, one of the biggest players in the Android development game. 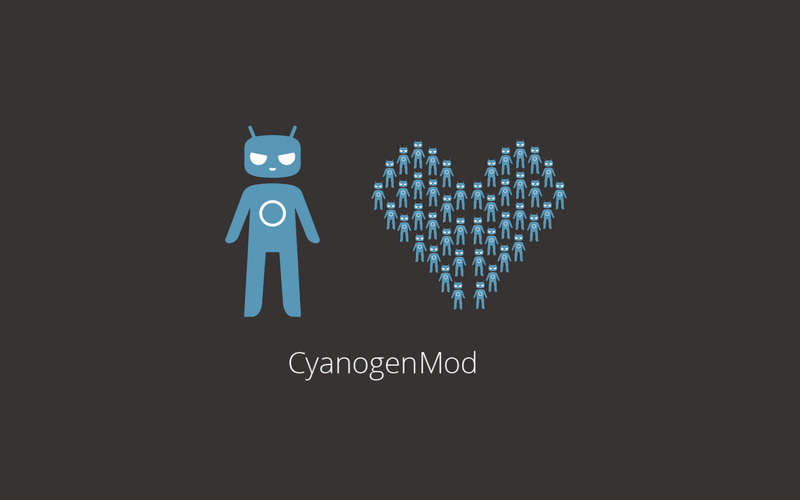 We hope that this gets resolved quickly so that the developers for CyanogenMod can get back to doing what they love. Update: According to the accused party’s Twitter account, they will be relinquishing the domain back to the CM team after all. “#Devpocalypse2012” has been averted. T-Mobile's Galaxy S3 Receiving Jelly Bean Update Today, Where You At Verizon?